Check out our new 'poppy' design! We've put this brand new design on different items. 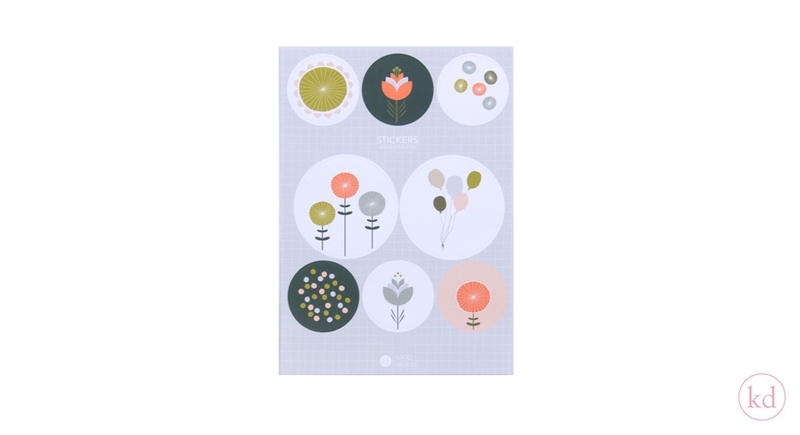 For example, this sticker sheet. We really love our stickers, especially on sheets. This way you'll have more different stickers in one buy. Isn't that amazing? The size of the sheet is 15x21 cm. 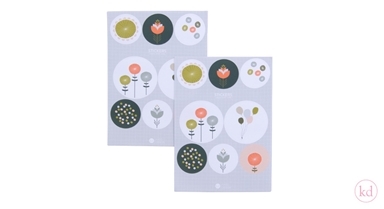 there are 8 different stickers on a sheet and they are packed with 20 sheets.